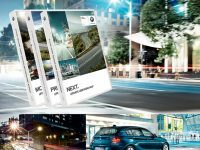 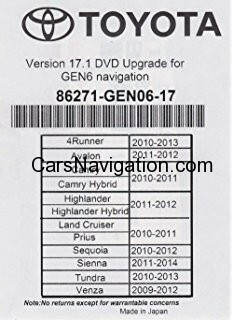 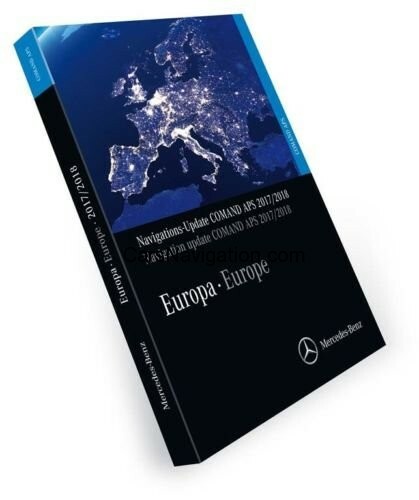 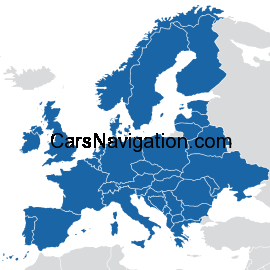 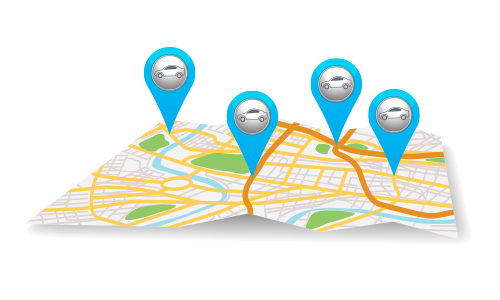 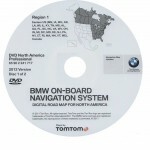 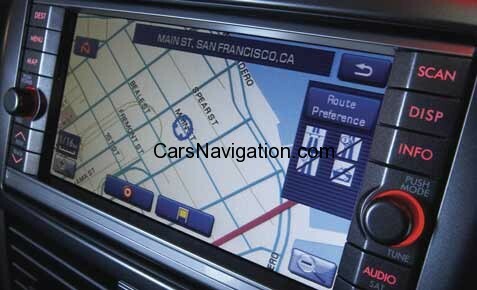 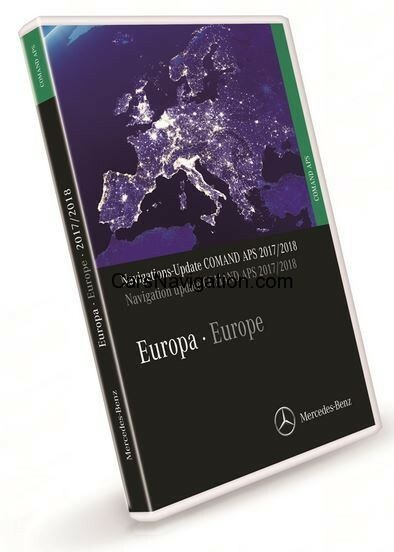 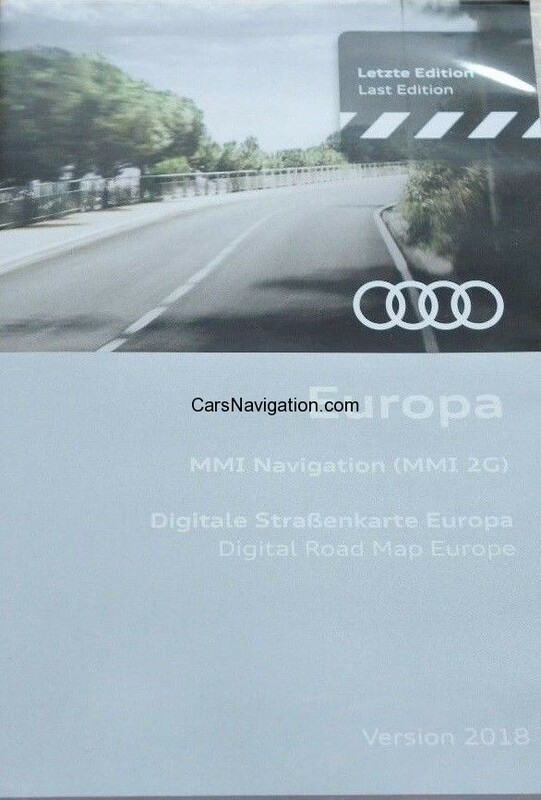 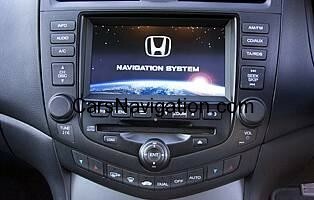 If you need 2011 BMW North America East Navigation Map check it here. 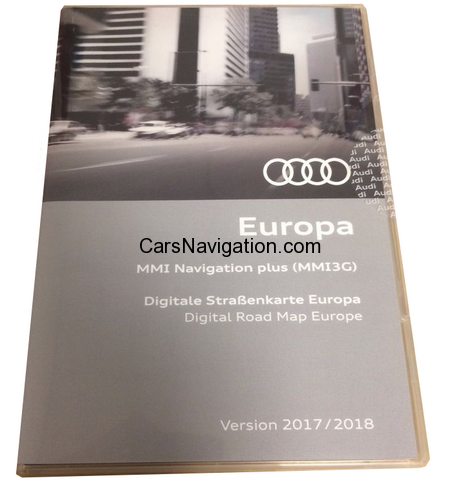 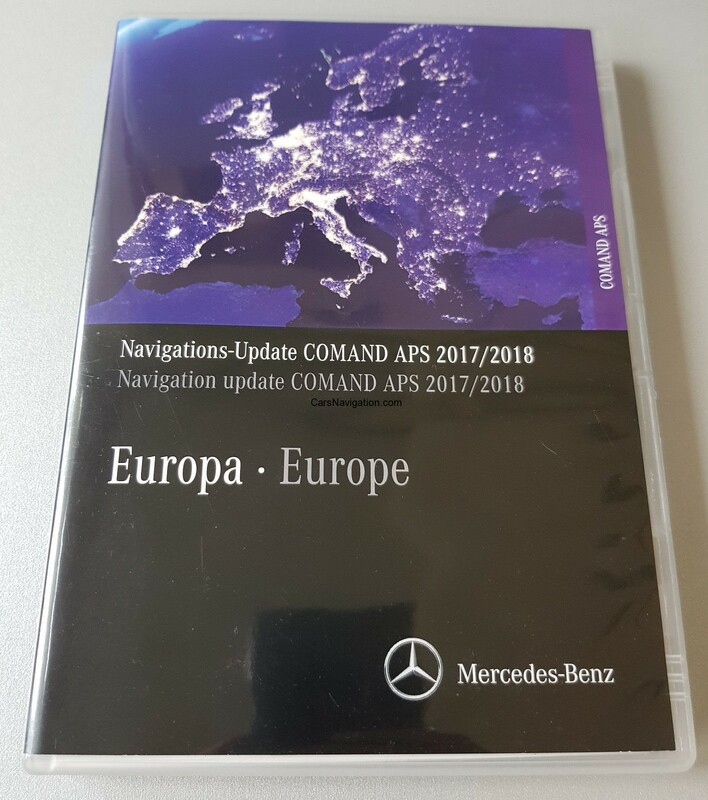 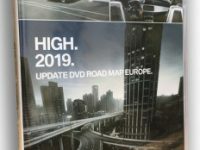 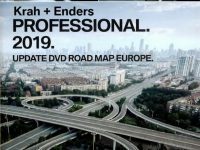 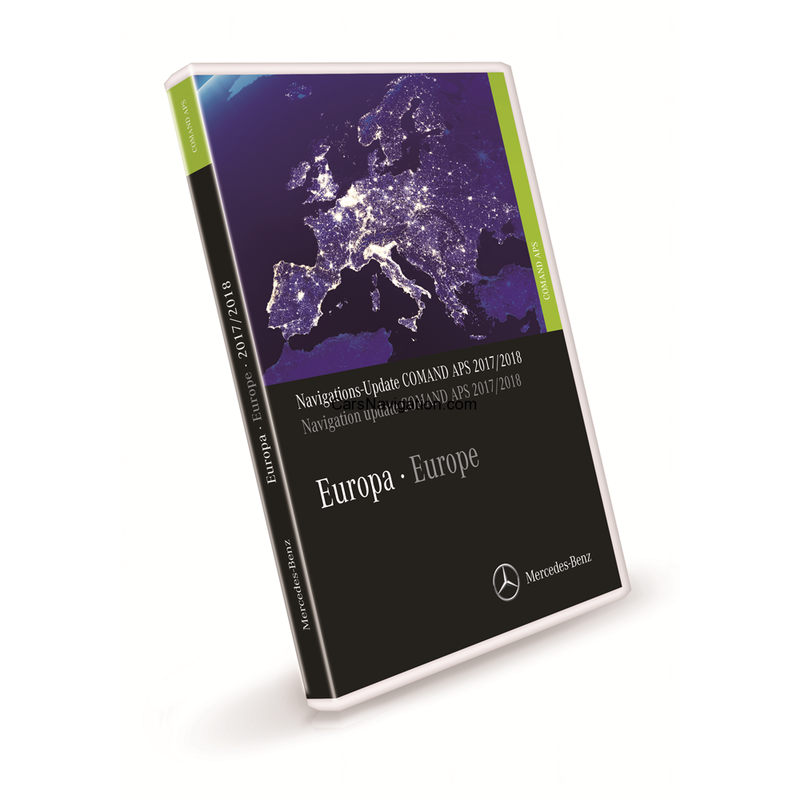 If you are not sure is dvd map right for you please contact us. 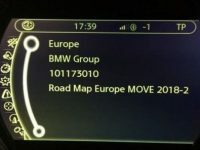 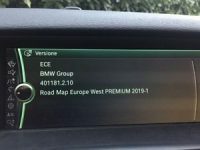 BMW PRO 2012 and 2013 version is available also.